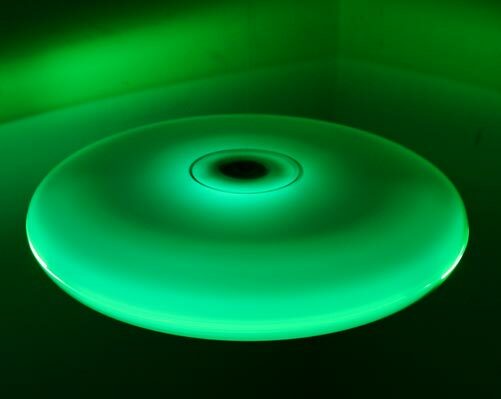 This modern update to the classic flying disc adds colorful LED illumination to light its way through its flight path. 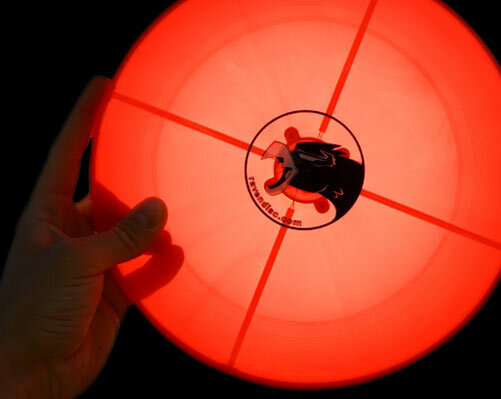 The Black Jax Odyssey Ultimate Flying Disc is loaded with four extra bright LEDs, powered by a rechargeable Lithium battery. Amazingly, even with the circuitry, the disc weighs in at an impressively light 185 grams, ensuring a smooth flight through the air. 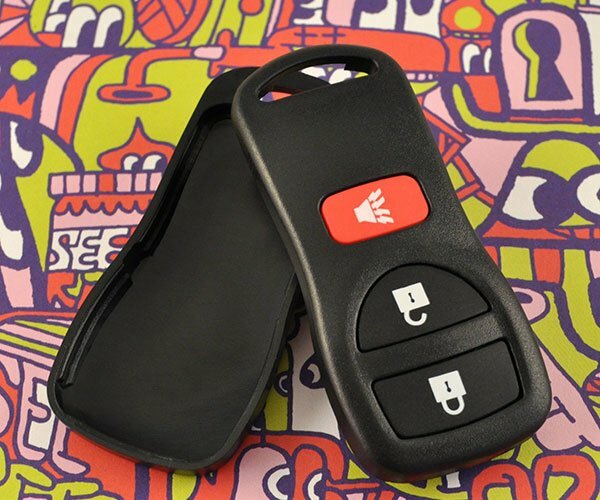 The Odyssey is available in red, blue and green versions, and costs just under 20 bucks.